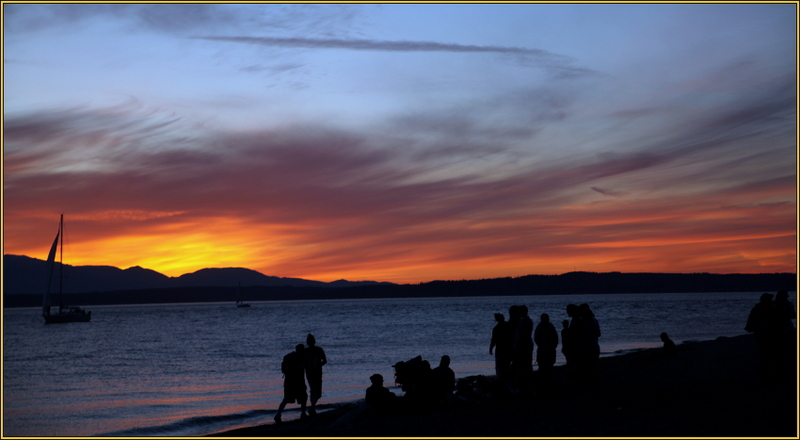 This unmanipulated photograph (4021) was shot at Golden Gardens Park (Ballard) on 30 April 2014. Bob, Eric, and I took a ride to the park and I was able to shoot several photographs. The day these photographs were taken the high was 85f though the next day we saw 87f (which is very irregular for this time of year). Thanks for taking an interest in my photography.